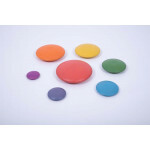 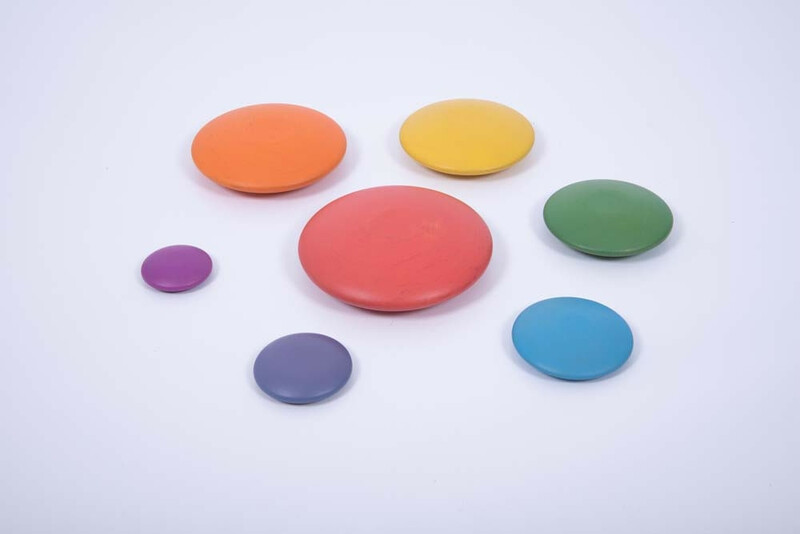 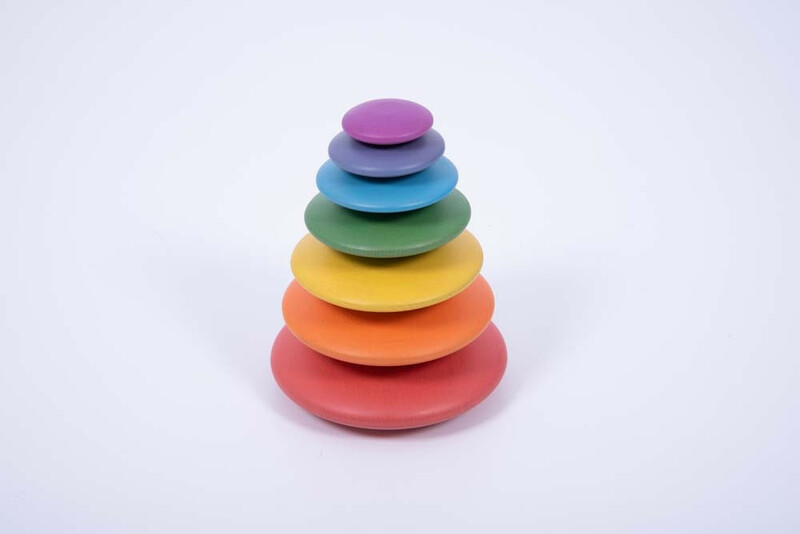 Beautifully coloured smooth wooden buttons in graduated sizes with slightly flattened surfaces for balancing and stacking. 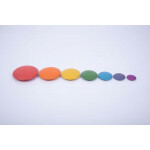 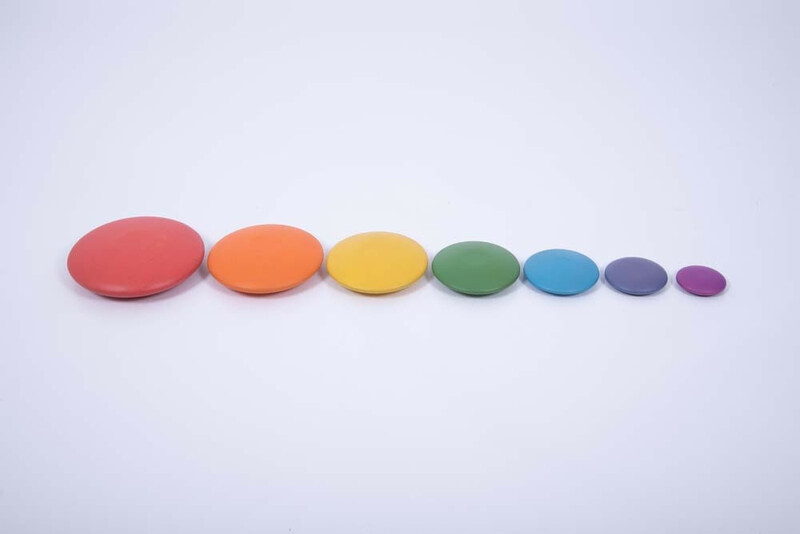 In the seven colours of the rainbow, the buttons are an open-ended resource that can be used by the very youngest of children to improve hand-eye coordination, learn about colour, develop logical thought and to enhance imaginative play scenarios. 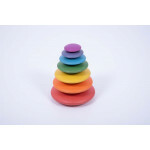 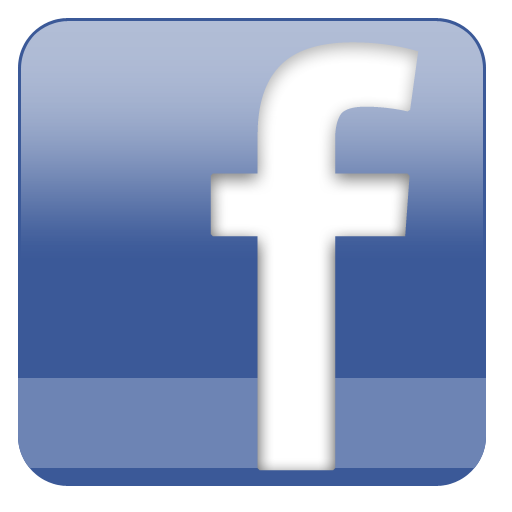 Product in development - finished item may vary slightly.